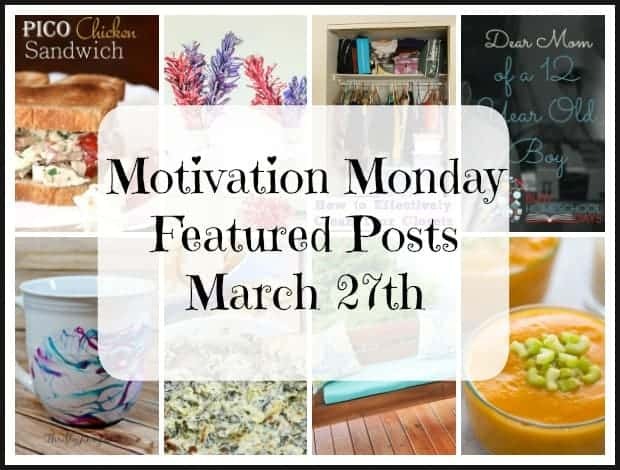 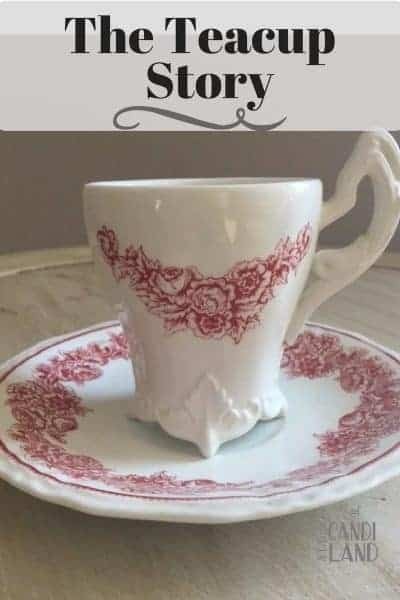 Motivation Monday is all about inspirational posts, healthy recipes, crafts, organizing tips, and home decorating ideas. 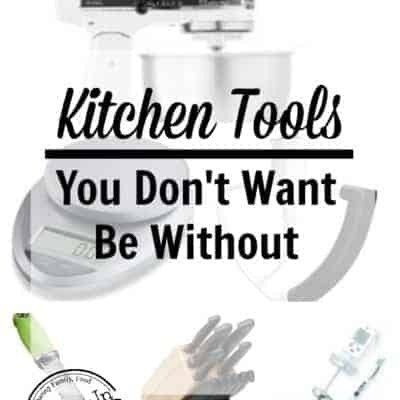 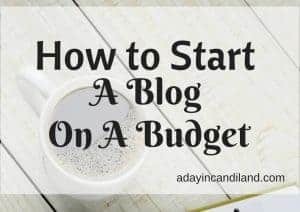 Be sure to check out all the great tips and share your favorites. 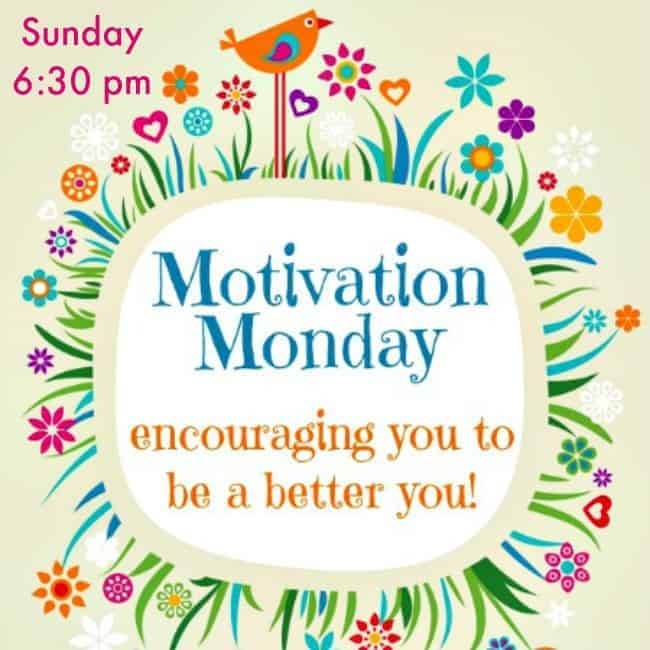 We can’t wait to see what you share with us this week. 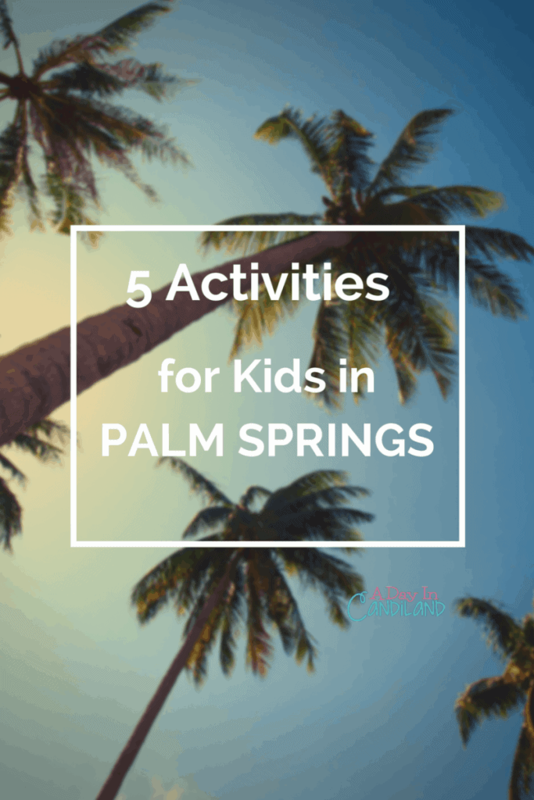 This week is our spring break, and here are a few things you can do if you are in the Palm Springs area.